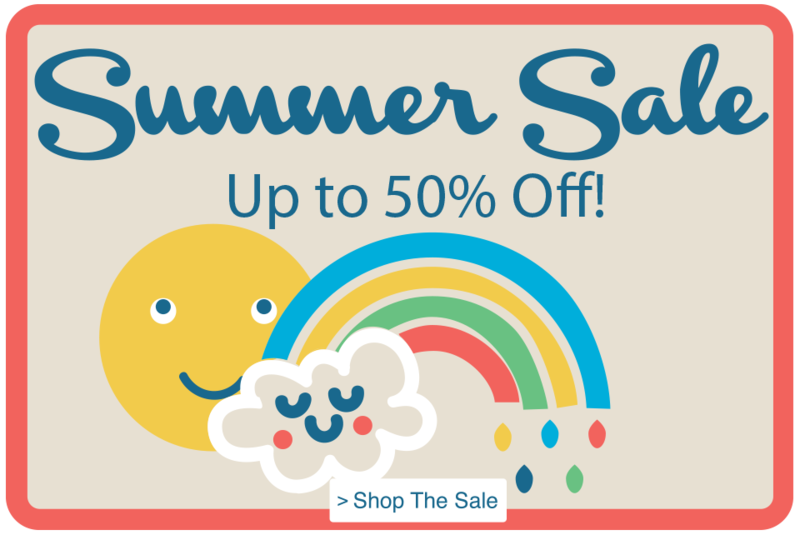 UK Kids Clothing Brands, on Sale Now! We like showing you ways to save more, especially for branda that are not common in our shores – so your choices are not just limited to the brands in stores locally! Inspired by streetwear, but in kids colours, Tootsa is an ethical clothing brand that is unisex – both girls and boys can wear any of their clothings! 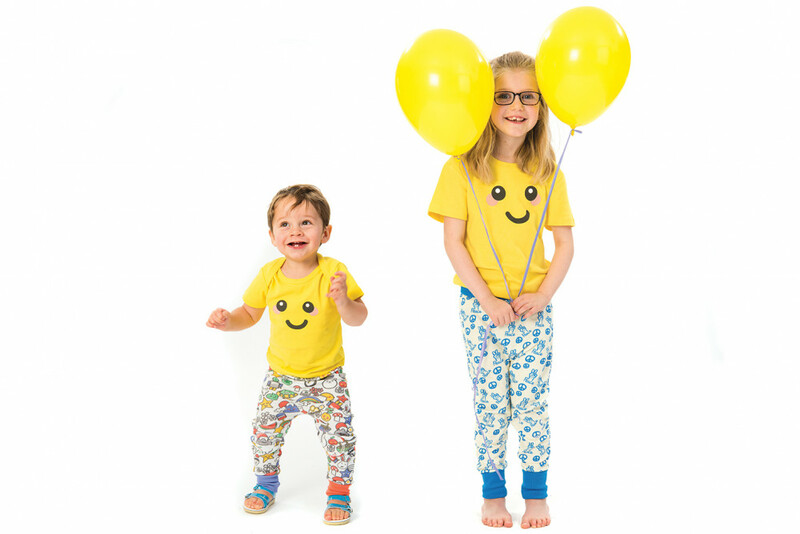 Their designs are age appropriate and does not wear after lots of wash! Check out the items on sale here, and get it shipped through our UK warehouse and save on international shipping! 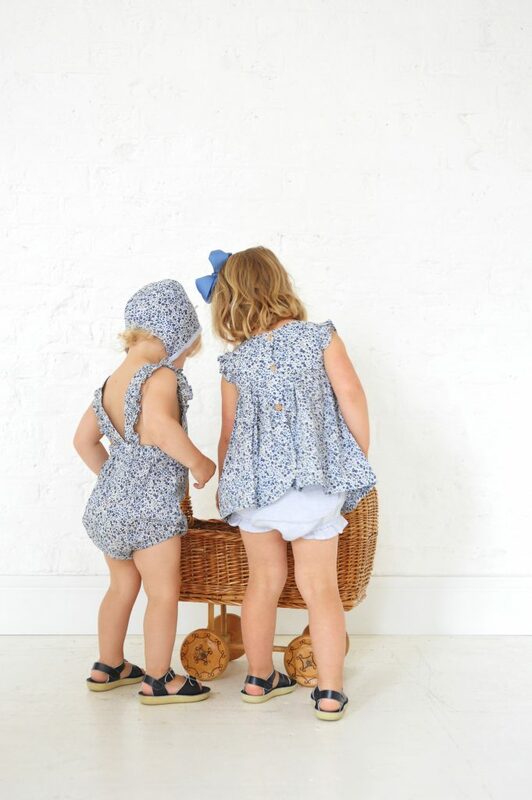 Indikidual is a new British/Swedish kidswear brand designed to bring your child’s personality to the forefront! All garments are made using organic cotton and are designed to be practical and comfy as well as fashionable and expressive. They’ve got some items on sale, up to 40% off! We hope this inspires you to get the best for your kids! Don’t forget to sign up with us to get them shipped to our UK warehouse to save on international shipping!